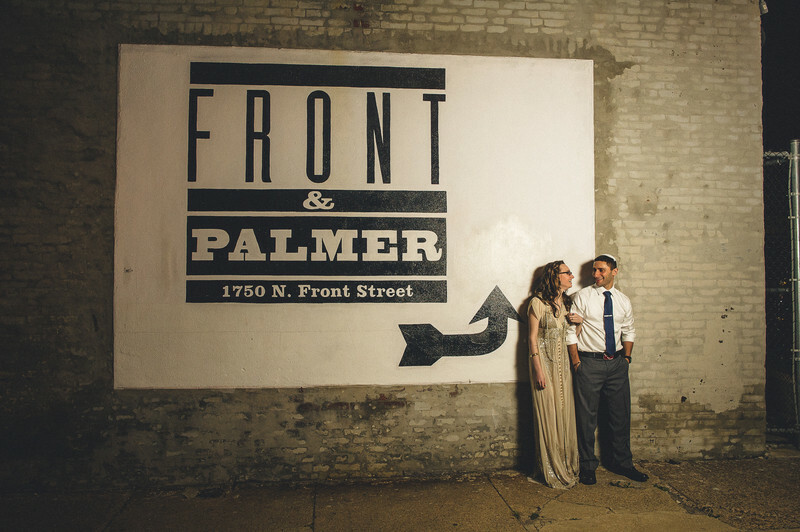 Front & Palmer is a wonderful wedding venue we love to photograph. It's located in Philadelphia with catering by Feast Your Eyes catering. Fron & Palmer has room for 250 guests for a seated dinner and dancing, and over 300 for cocktail receptions. Brides named Front & Palmer as one of America’s Top 45 wedding venues. Ruffled Blog named this Front & Palmer ceremony one of the best in 2014! Location: 1750 N. Front Street Philadelphia, Pa Let us photograph your Front & Palmer wedding. Call us at 610.539.6920 today!